When it comes to being the best in your field, it’s important that you get noticed. Failure to stand out among the crowd can mean that you don’t get the attention needed to find success. One of the single most important things you’ll need to do is create a compelling online presence that spreads your brand and helps your business get noticed. However, one thing that you’ll need to understand before you dive too deep into the waters of content management is just how Google ranks your site and how some get better search results than others. By far, Google is the most popular search engine in the world, and being able to get solid results on a search through the site is a must. How does Google judge quality? First of all, avoid any kind of shady practices. This includes things like link schemes, automatically generated content, cloaking, shady or sneaky redirects, hidden text, and so on. These things can all lead Google to all but eliminate your page from rankings. Natural content is a key element today, too. Modern algorithms don’t look at the number of times a particular keyword is used in a page. Instead, it focuses on a wide range of keywords and how they interact with each other in order to create the content that visitors will want. In other words, if you create naturally compelling content that is relevant to your field, it translates to better search results. Readability and length matter as well. Google will actually base some rankings depending on the overall length of posts and pages. You need to walk a fine line between too long and too short – between 400 and 800 words is a good balance to strive for. Also be sure to use good formatting, with subheadings and bullet points to break up text. 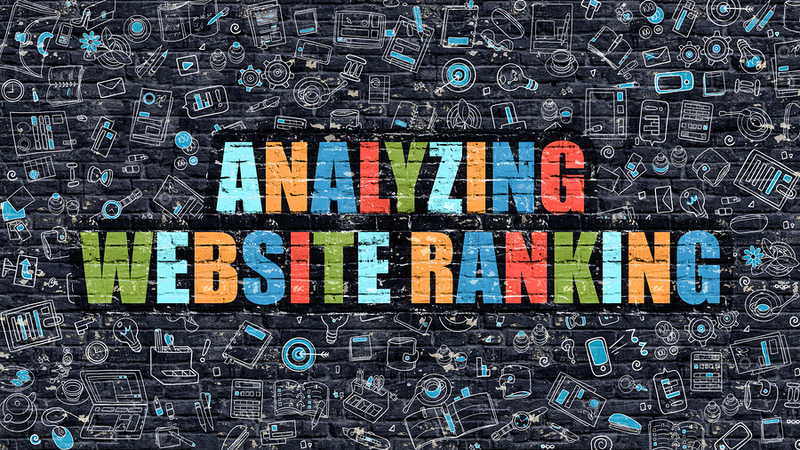 Images and videos have a tremendous impact on your rankings. Not only will users who visit your page engage with the content more effectively, but Google’s search engines seem to favour pages with around 6 to 8 images on the page. These are just a few basic elements that highlight what Google looks for when ranking pages. If you want to learn more or to get better search results through improved content management, contact us at ALHAUS today to learn more.